We believe that the process of growing your business online is fairly straightforward, but most of the time it is rarely executed properly. It requires a marketing campaign meant to drive traffic to a website. And an engaging website that compels visitors to employ your business. For many companies, the greatest return on investment can be found by using SEO, which is a technique that brings your website to the top of search engine results. 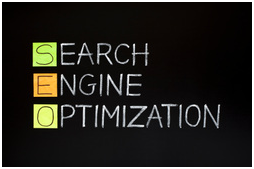 Search engine optimization (SEO) is the process of improving the visibility of a website or webpage in search engines via the organic (un-paid) search results. Generally speaking, the earlier or the higher it appears on the search engine results page (SERP), and more frequently a website appears in the search results list, the more visitors it will receive from the search engine’s users. 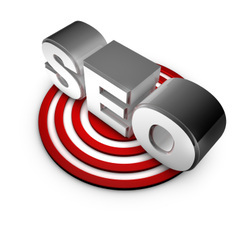 Here is a more in-depth definition ofSearch Engine Optimization from Wikipedia, the free encyclopedia.